This is a free will event. If you don't like how we do things, then please don't sign up. We're not the Rock and Roll Series, the Boston Marathon, or the Ironman Group. If you're looking to be pampered or celebrated, we are not the race for you. We are simply trail runners putting on a trail race for ourselves and other trail runners. 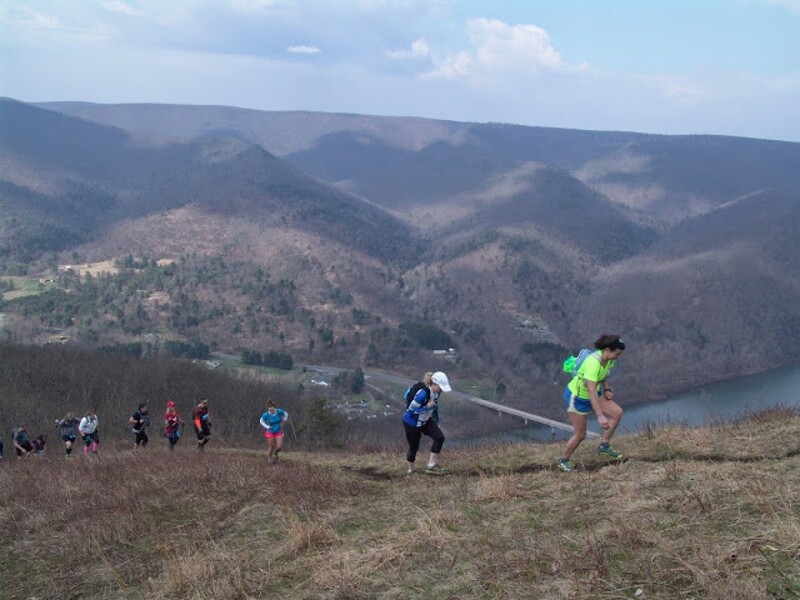 Our main goal is to provide a challenging and scenic course through the remote forest in the Pa Wilds. Everything else if just "fluff". And we give very little attention to this "fluff". We like to keep our events simple--sign up, show up, line up, hurry up, finish up, eat and drink up, and then re-up the next year. If you're the "needy" type with high expectations, please reconsider our event. There are plenty of other events out there in which to run. If we offend you by our rhetoric, then you obviously don't know us and therefore, should reconsider signing up. But if you're into chewing up some dirt alongside 1000 of your best friends, then sign up and join the party!! !